Why Frequent Arm Pain Takes Place? 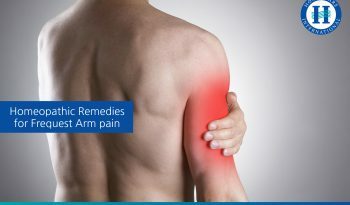 Pain and stiffness that happen in your arm i.e. from shoulder to the fingers is treated as arm pain. Pain can be in one hand or in both the hands and it can be caused due to several underlying factors.